At least we count it down that the Logic we know as an artist has been busy electrifying fans with new songs that happened to be last month.He guested One Republic’s Ryan Tedder on a new song just previously with a title One Day,and he also pen another called The Return.Those are songs that is getting ready to be link in his upcoming album Young Sinatra IV which will be release on September 28th. One thing again is that the project working which is about to debut is going to be an album.His Young Sinatra series has dropped about three mixtape but this time Logic is giving it a full album meanwhile we are expect his fourth album to drop as Young Sinatra . 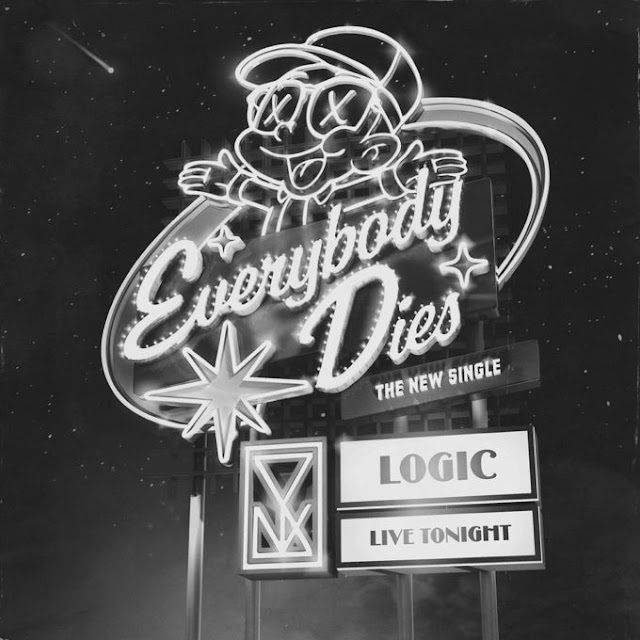 After unveiling the official artwork for the album yesterday, the Visionary Music Group emcee is back with another new song titled ‘Everybody Dies’. “I am not top 10, more like top 3, I am not 2 coz nobody can top me,” Logic raps confidently over some striking production. The song is out now in select international markets, stream/preview it below.